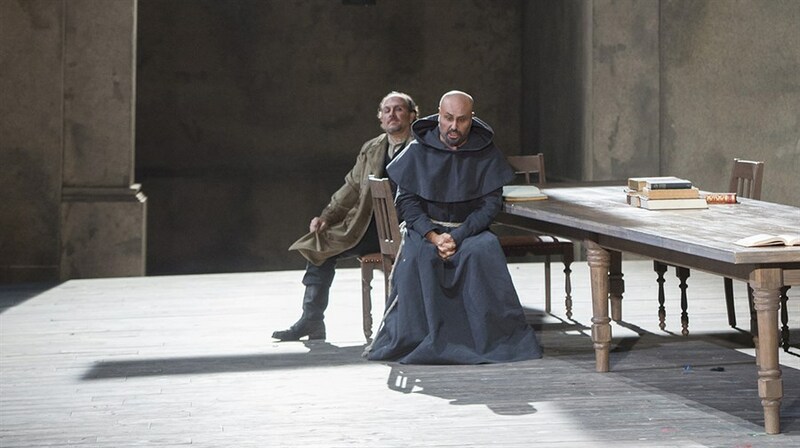 Tumble into a world filled with obsession, vengeance, and tragedy in this sensational production of Verdi’s epic opera. 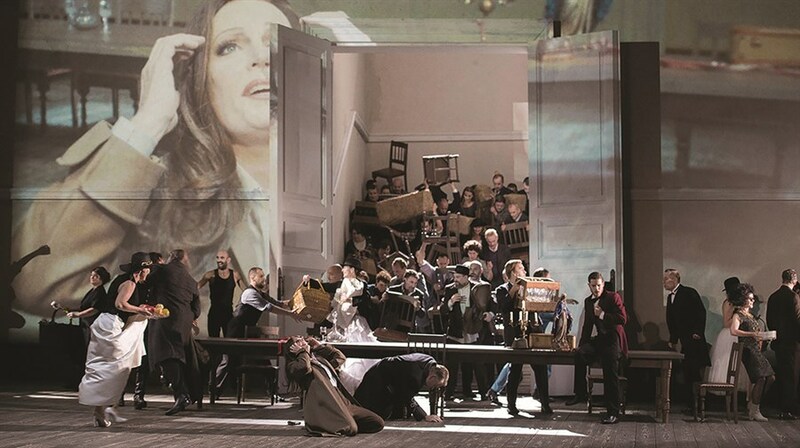 Directed by Christof Loy at London’s Royal Opera House, this colourful production reflects the kaleidoscopic nature of the Italian composer’s work, where intense personal dramas play out against a background of war. Jonas Kaufman, Anna Netrebeko and Ludovic Tézier—La forza del destino’s star-studded cast soars as they take on the ambitious score to tell the story of bitter revenge pursued across miles and years.